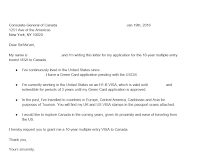 I recently applied and got a multiple-entry 10 year tourist VISA to Canada and below is my experience through the entire process. The document submission process is almost entirely online and can be done by creating an account on their website. However, before you create an account, you need to check your eligibility for an online application, and get a unique confirmation code that you will need, when creating the application. 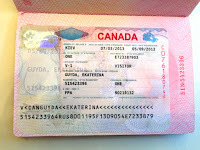 Please note, the maximum validity of the VISA can only be until the passport expiry date. Once you get the key and create the account you can start filing out the form based off the application. 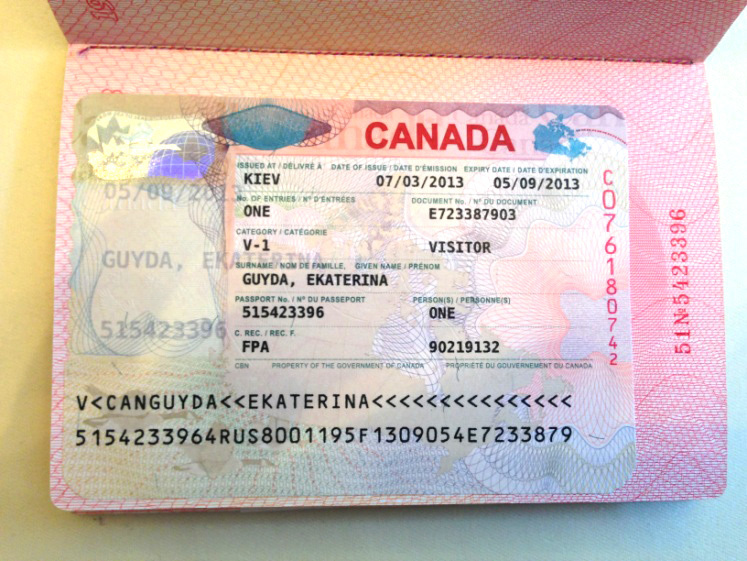 3) Invitation letter from my friend with his passport and Canadian PR card scans. After submitting the application, you're provided with a unique applicant ID and an application number. You can monitor the progress of the application by logging in to your CIC account. 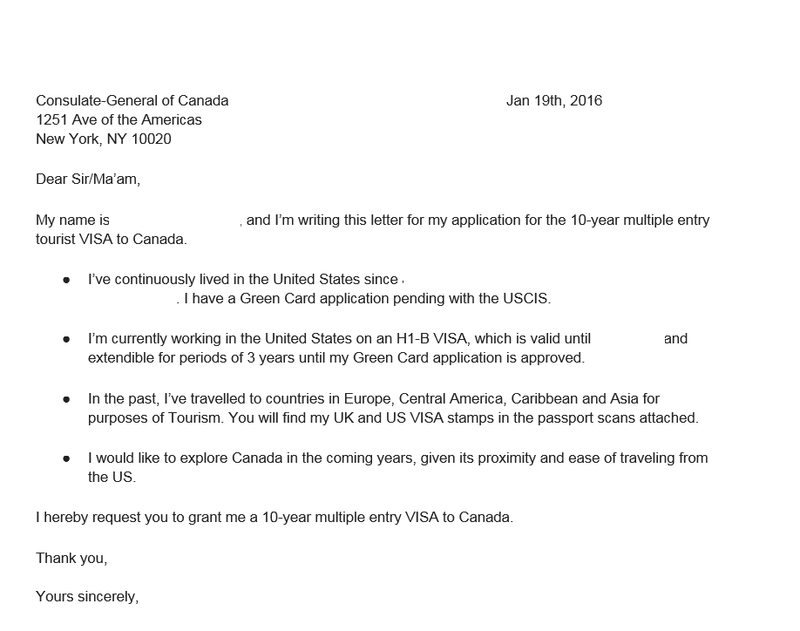 Once the processing is completed by CIC, you will find a PDF letter in your CIC account online, asking for your passport to be sent to the Canadian consulate. Now this is the tricky part, as the New York consulate website is very confusing as to what are the next steps. There's another $31.99 fee (at the time of this writing) that needs to be paid to the VAC via Money order or cashier's check. This fee needs to be sent to a lock-box in Philadelphia, PA and a copy (as a confirmation) of the money order needs to be sent to the New York VAC processing center. PS: If you're sending your Passport to the LA consulate, there's a lock-box in Salt lake city, UT that you need to send the $31.99 fee to. In CIC: "Application Status" was "Open" and "Final Decision" was "Not Started". At this point, I received another tracking # from NY CSC and the below statuses started showing on their tracking website. January 28th: In CIC: "Application Status" Changed to "Closed" and "Final Decision" to "Approved". After this my UPS tracking status was updated and I received my Passport in hand with the VISA stamp about 2 days after the last status.